Onexte delivers the critical expertise needed to modernize and transform your organization’s technology. Onexte’s experts utilize proven and tested strategies that help our clients upgrade, migrate and refresh their IT infrastructure and applications. Organizations across industries currently run older versions of technology, unable to experience the benefits, enhancements and features from the latest releases and updated platform versions. Onexte’s experts provide technical expertise and best practices to help you quickly implement, migrate and upgrade while reducing risk and most importantly accelerating adoption of technologies. By upgrading and migrating your technology, the additional functionality will improve your business processes while delivering information quickly and provide stakeholders with the business intelligence and insight needed. We ensure fast and seamless upgrade and migration services focused on minimizing downtime and maximizing business benefits. 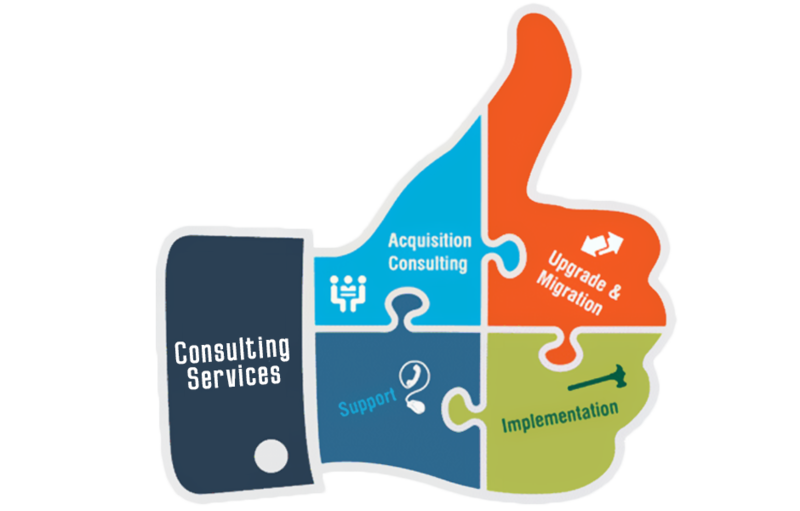 We manage all aspects of upgrades and migration services from assessment, planning, remediation, end-user communication and scheduling, go-live and post-migration support. Successful implementations require data management, program management, and change management. Our engagement methodology incorporates years of hands-on experience with industry accepted processes and procedures. Our experience has shown that to achieve a successful implementation requires a flexible team with experience in multiple technical and functional areas; one that is able to effectively manage a wide variety of tasks while adhering to established budgets and timelines, using a proven methodology. 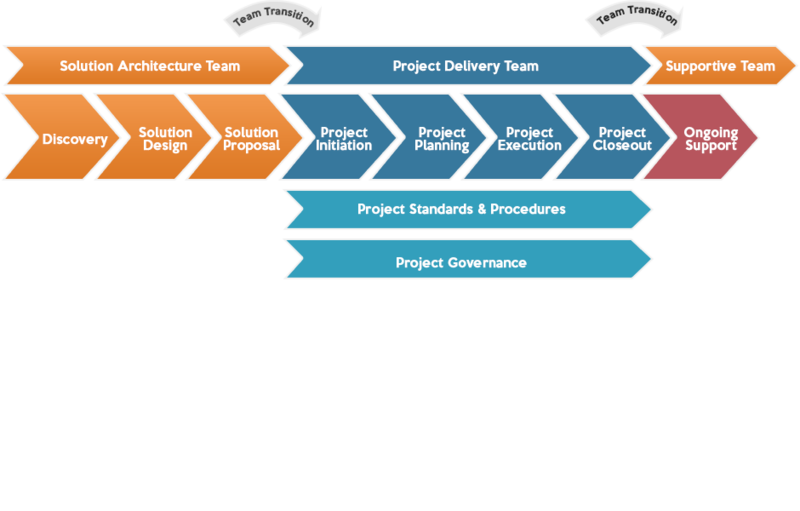 Our team has years of domain knowledge, information technology consulting experience, and a proven track record of on-time, on-budget project delivery. There’s a fine line between leading edge and bleeding edge when it comes to software upgrades, but one thing is certain, you don’t want to be on the trailing edge. 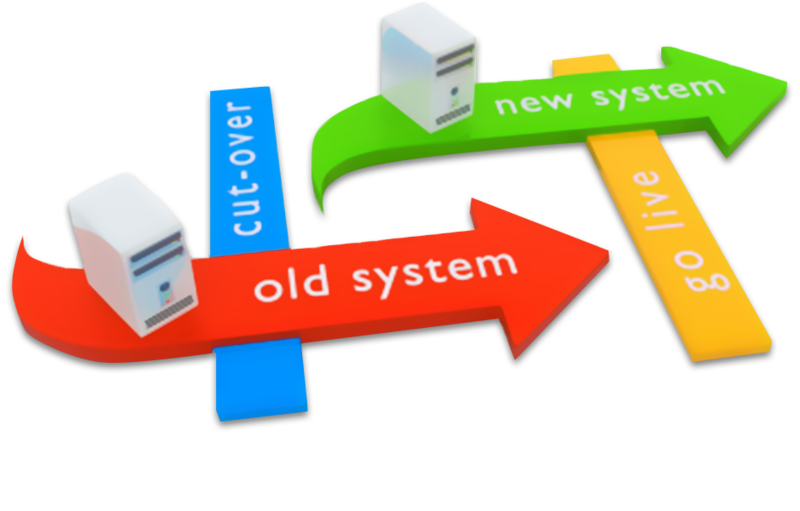 While it may seem safer to not disrupt a working system, the fact is that keeping your software up to date provides you with access to new features and functionality as well as keeps you current with technical support options. Onexte has experienced consultants that have worked with countless types of upgrade scenarios. Let us talk with you about your upgrade situation and show you how we can help you with yours. Onexte’s Upgrade Services uses best-in-class methodology and standardized tools to simplify the application upgrade process on-premise or in the cloud. With proven capabilities, our experts help you complete the upgrade faster with lower cost and risk. By keeping your software investments current with the latest release, your organization benefits from the most up-to-date applications and features. It also allows you to leverage new technologies throughout the organization to keep pace in today’s competitive marketplace. Our template approach includes documented and organized testing cycles to confirm that your organization is trained and ready on the first day of business after the upgrade. Using a combination of user testing tools and automated testing tools when appropriate our methodology insures a smooth transition with no downtime. Our staff works with your requirements and your schedule, on site, remote or a hybrid approach of some on site and some remote. We work with your team to determine the most effective and cost effective approach for your organization. Migration projects have been the core of Onexte’s project services. 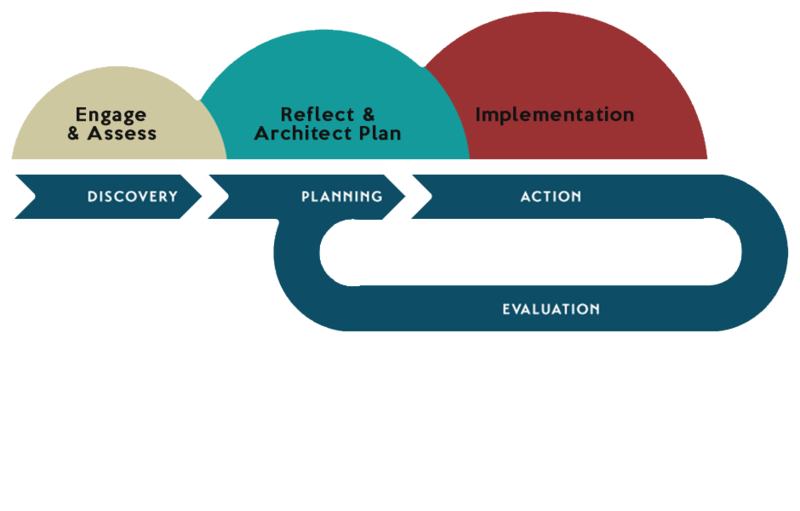 We focus on helping our clients realize more stable, high-performing environments through our timely, applied best-practice methodology. Our specialized teams of certified migration consultants can and have performed migrations on next to every operating system, any release, any platform. From stage one to go-live, Onexte has the resources and backed experience to make your project as seamless as possible, every step of the way. Onexte Consulting leverages the power of experience to accelerate migration and technology upgrades while reducing risk and costs through dedicated experts, standardized methodology, tools, and automation. We can help you migrate from legacy systems to emerging technologies and platforms with a proven factory approach and best practices. Just deciding to migrate to a new technology isn’t enough, you have to figure out a realistic path that involves the least amount of disruption to your business. Application Migration is a specialized domain that demands in-depth functional knowledge and technical expertise. 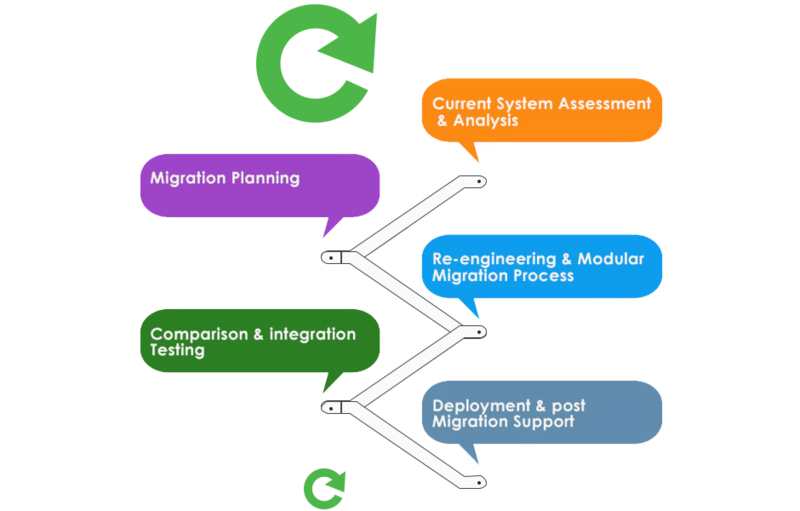 Whether it is an elementary migration or a multi-layered migration, we are geared up to assist your business with the transition process. We have been highly successful in our application migration approach, having successfully migrated hundreds of legacy systems to enterprise systems that are based on new technologies and platforms.